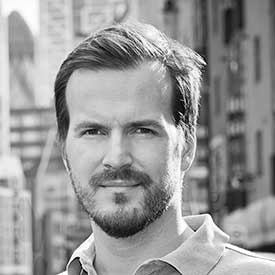 Taavet Hinrikus is co-founder and CEO of TransferWise, the international money transfer platform. Prior to starting TransferWise, Taavet was Skype’s director of strategy until 2008, starting as its first-ever employee. One of the World Economic Forum's Tech Pioneers, Taavet is an adviser to Prime Minister of Estonia on the digital agenda. He’s also a mentor and angel investor; his investments include Tweetdeck, Mendeley, OMGPOP, Property Partner, Sunrise, Improbable and Mapillary.